Looking for a Top Notch Guide? You’ve come to the right place. 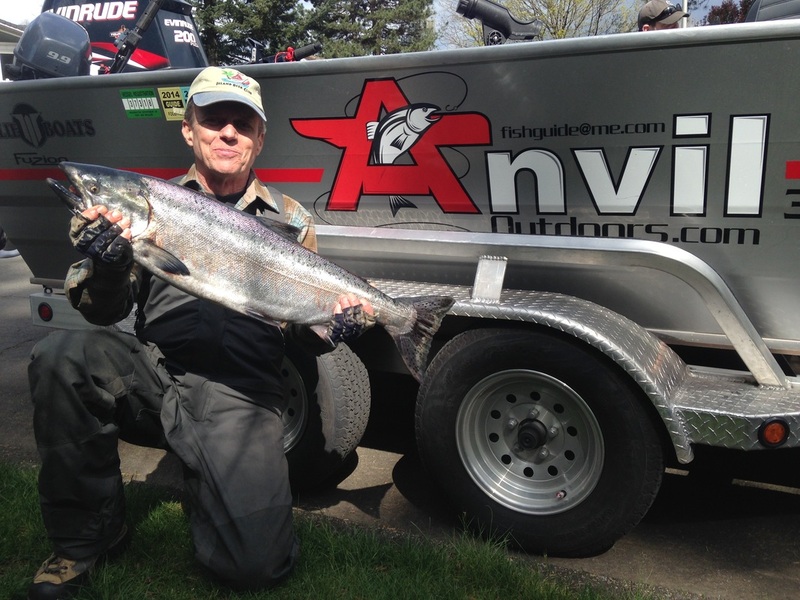 Check out our line up of Lunker Elite Guides currently serving Washington. 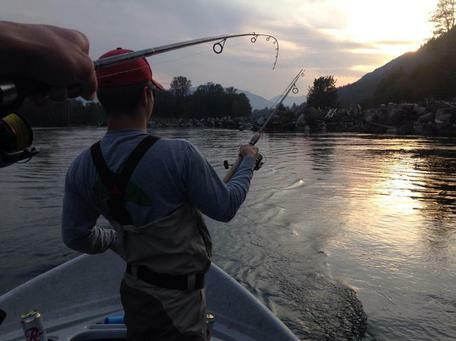 These are the best fishing guides in Washington State. Bank Fishing, Drift Boat, or Charter book your next great fishing adventure here! 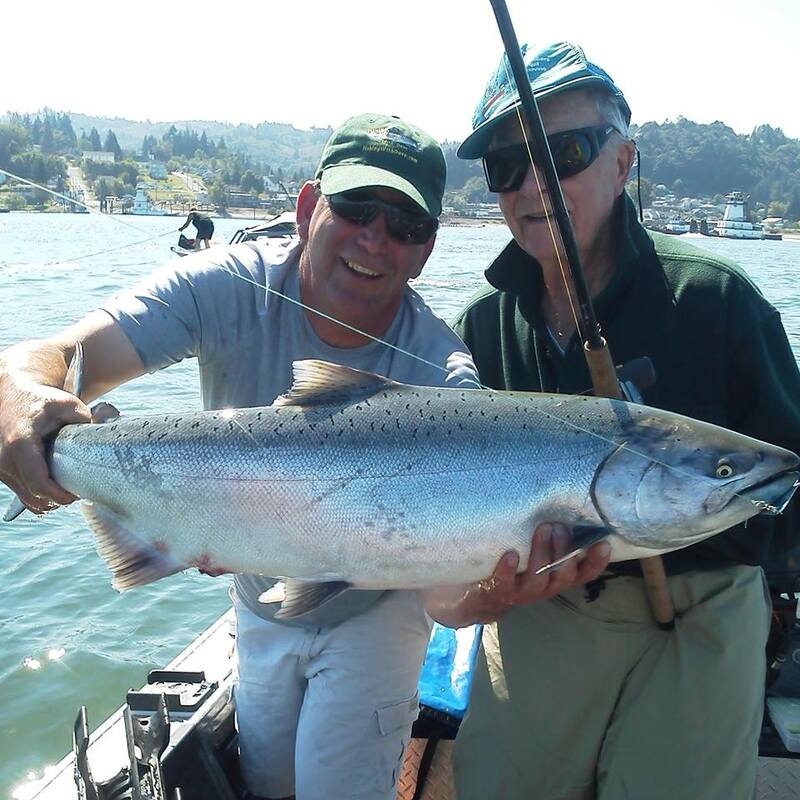 These Top Washington Fishing Guides work year round targeting Washington’s greatest prize Salmon and Steelhead. Servicing the Columbia river and Willamette Rivers. 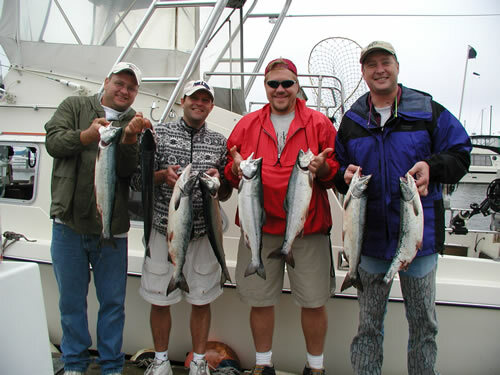 Offering Salmon and bottom fishing trips our of Seattle and Everett. Servicing Forks, The Columbia and Cowlitz rivers. Book a trip today! 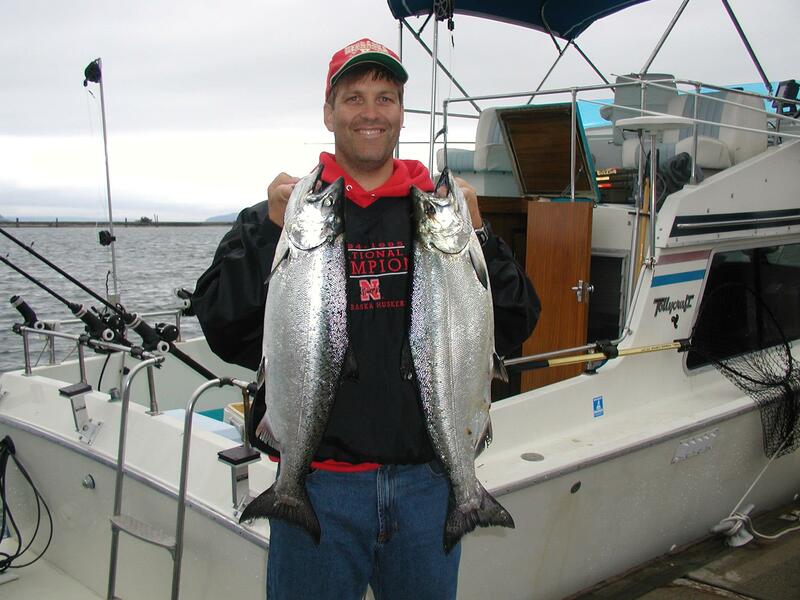 These are the best fishing Guides in the Northwest! Hire one and see for yourself why they carry the title LUNKER ELITE GUIDES!